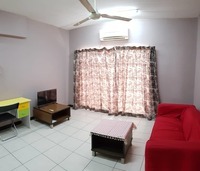 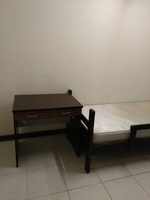 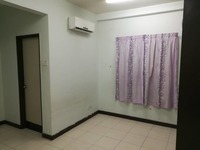 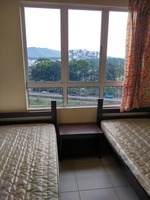 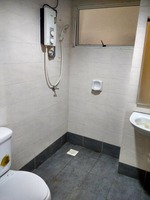 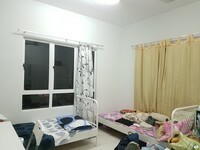 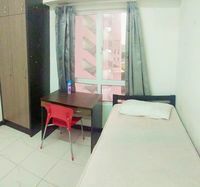 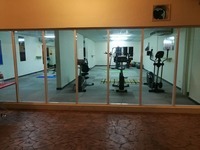 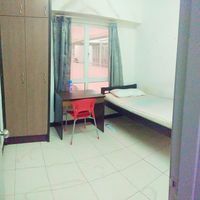 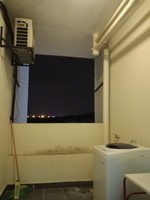 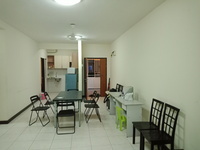 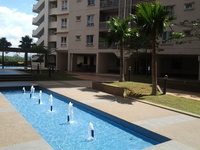 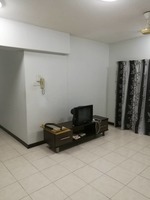 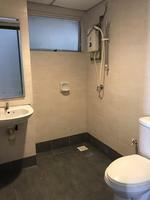 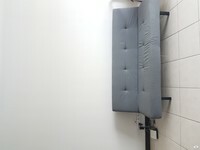 Cova Villa is a leasehold apartment located in Kota Damansara, Petaling Jaya. 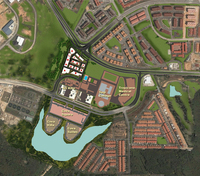 There are 346 units available at this project with built-up from 1,059 sf to 1,236 sf. 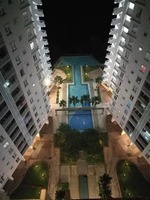 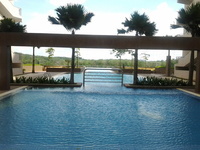 It was developed by Andaman Group with a launch price of around RM240 psf, and was completed about 2009. 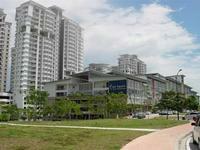 Andaman Group is a mid-sized real estate group, and it has undertaken around 19 real estate projects in Malaysia. 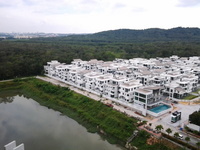 Other similar projects by the same developer are Arc @ Austin Hill, Casa Residenza, Casa Subang, Cova Suites, Diamond Residence, Liberty Arc, The Academia, The Arc and Upper East. 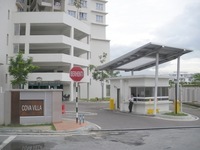 The current market prices for Cova Villa are from RM480,000 to RM530,000 (about RM420 psf); while the monthly rentals are from RM2,000 to RM2,100 (about RM1.74 psf). 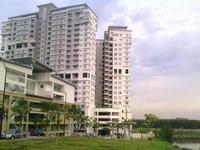 The highest median price psf ever recorded was RM484 psf in Q1 2017; while the lowest one was RM240 psf in Q1 2007. The most popular layout and size combination at Cova Villa is 3-bedroom / 1,147 sf with a median price of RM420 psf. 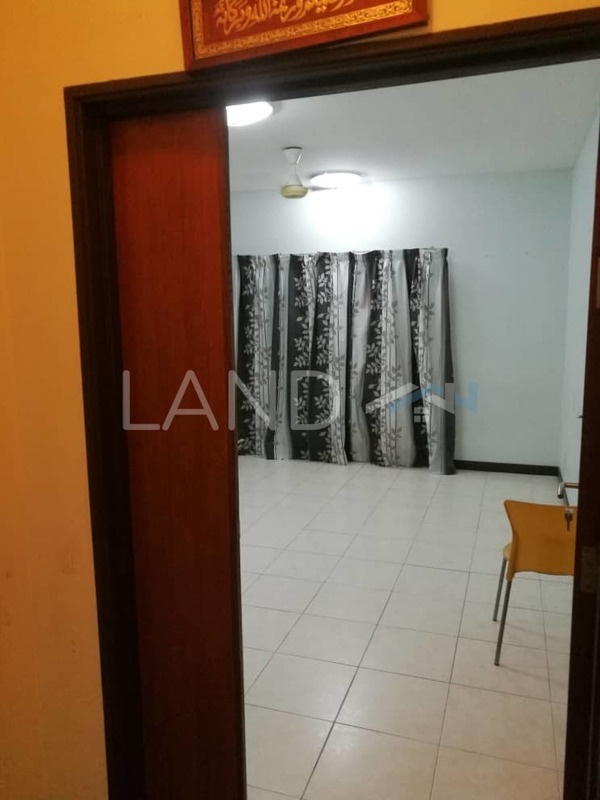 For price wise, the most expensive one is 3-bedroom / 1,059 sf with a median price of RM470 psf; while the cheapest one is 3-bedroom / 1,147 sf with a median price of RM420 psf.